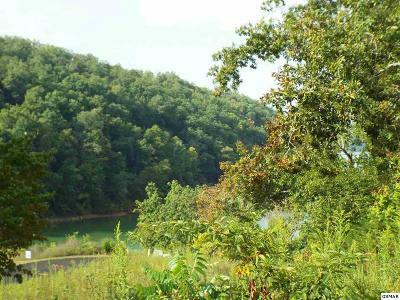 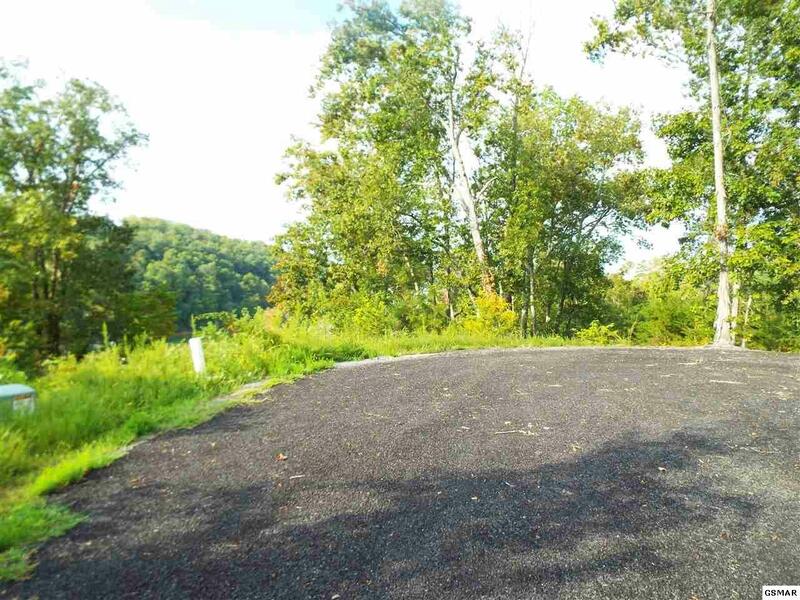 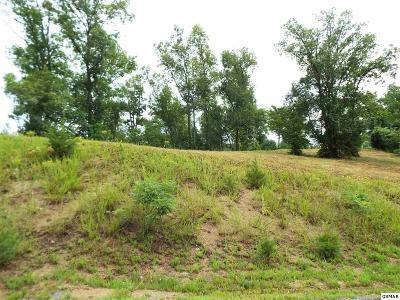 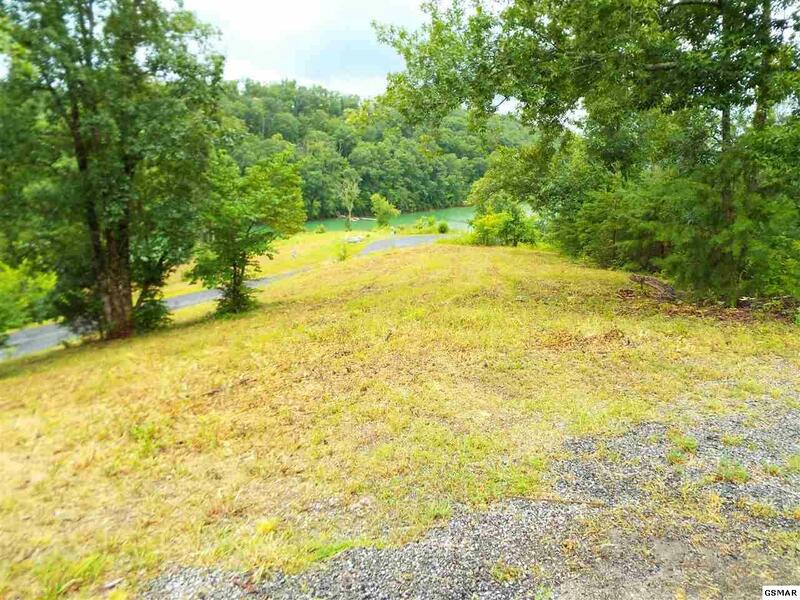 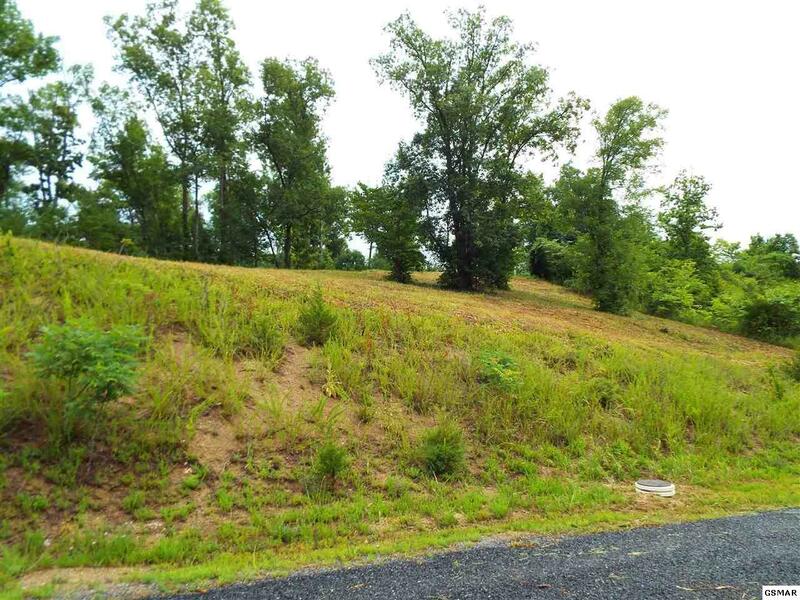 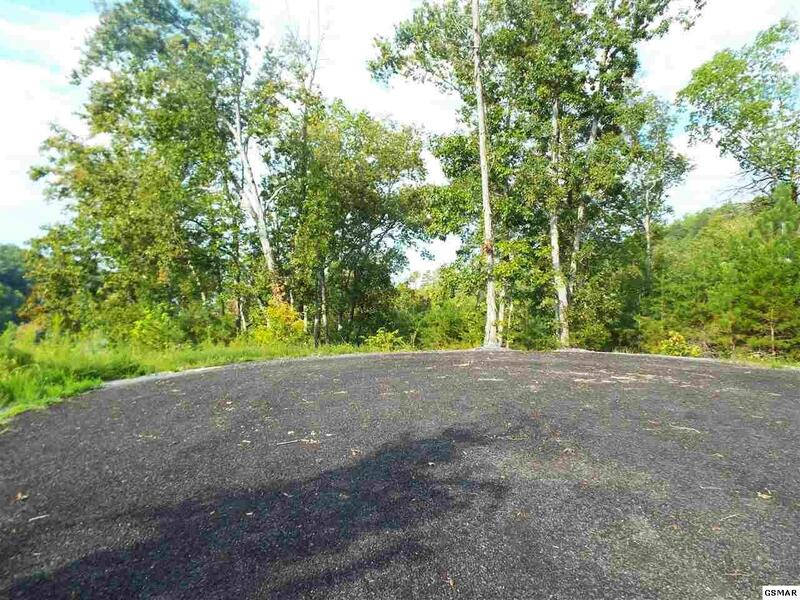 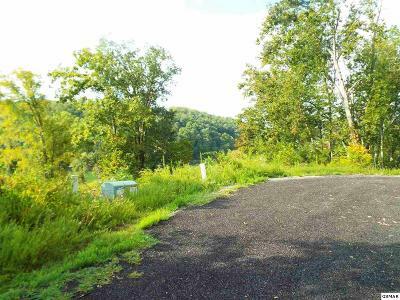 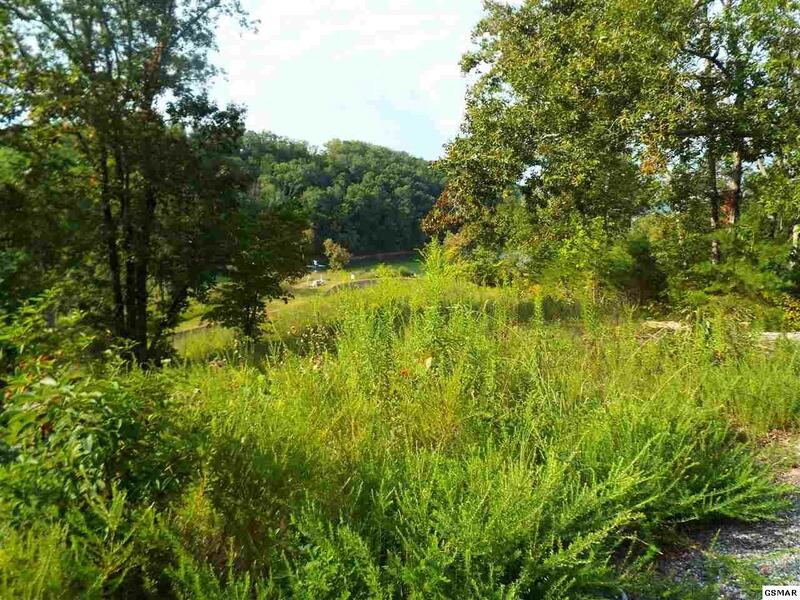 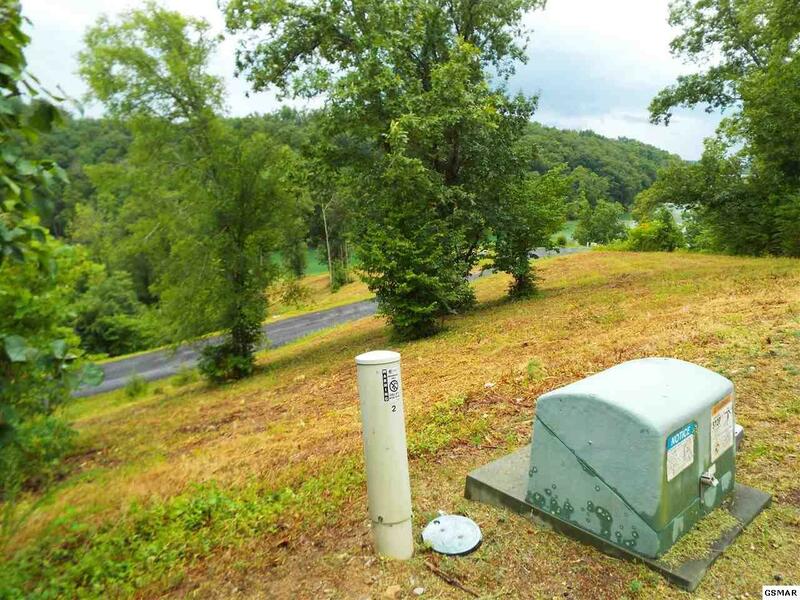 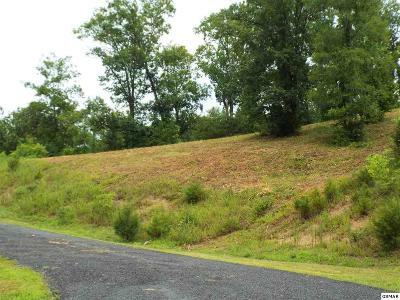 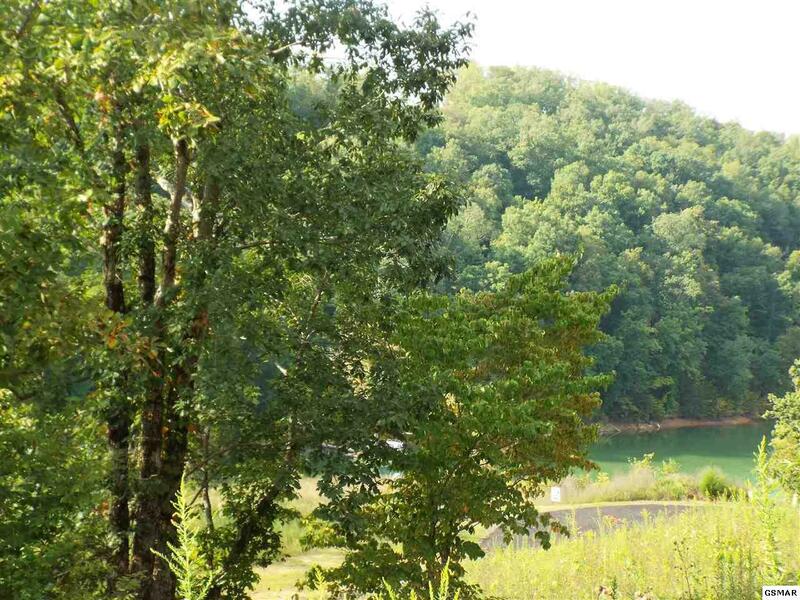 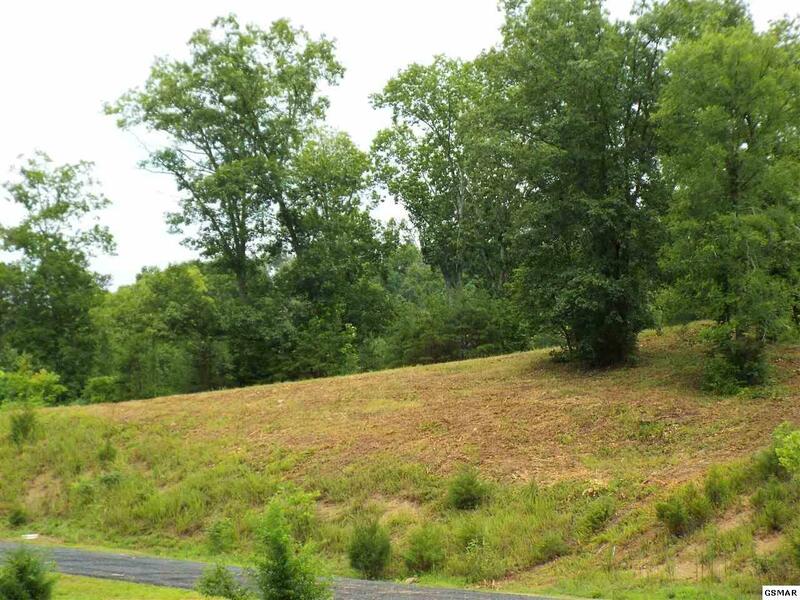 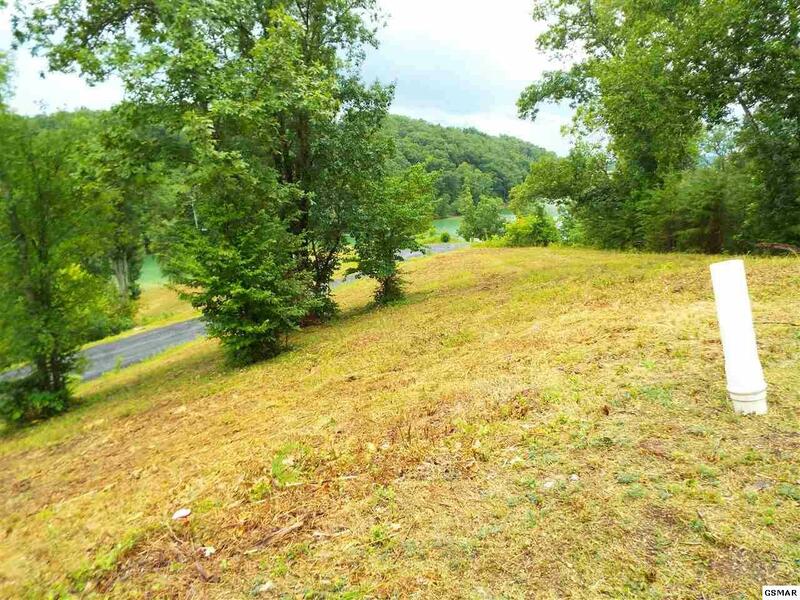 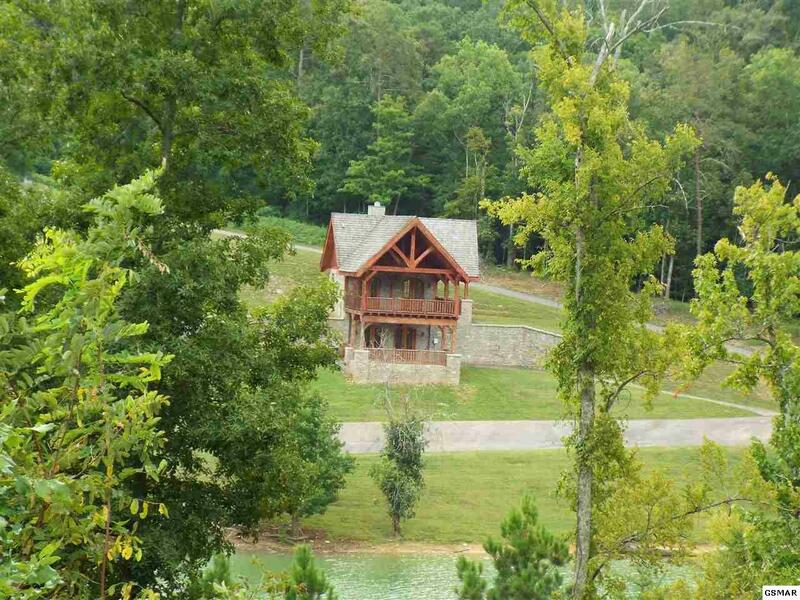 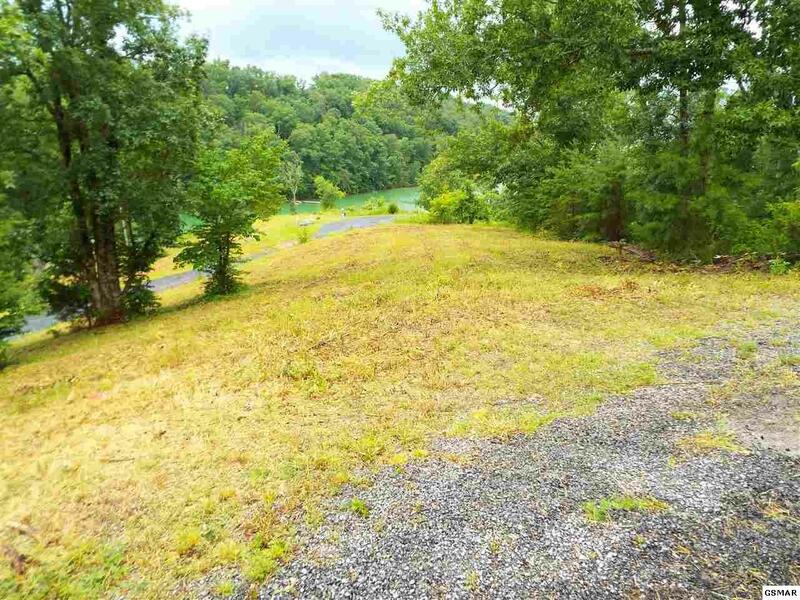 Located on Douglas Lake in the gated community of Stonebridge this .65+/- acre lot fronts two roads for easy access. 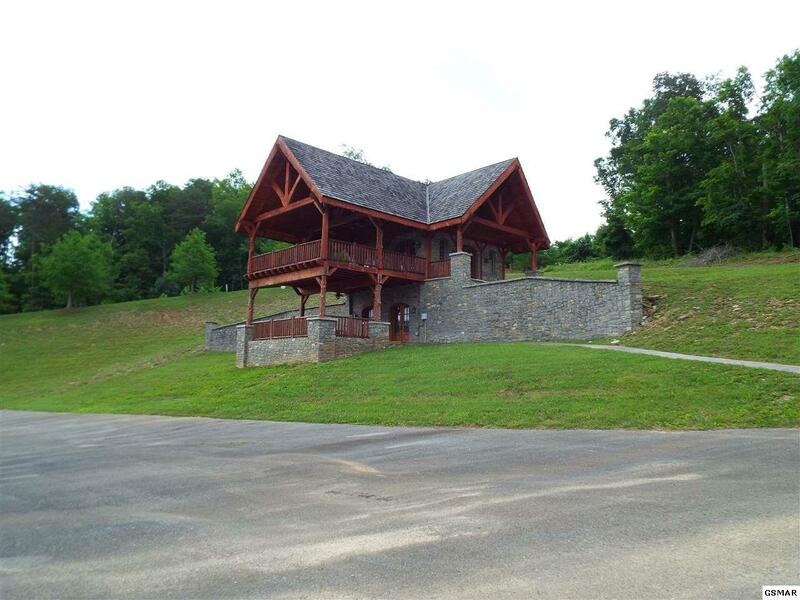 Only a short drive to historic Dandridge with views of the Smoky Mountains. 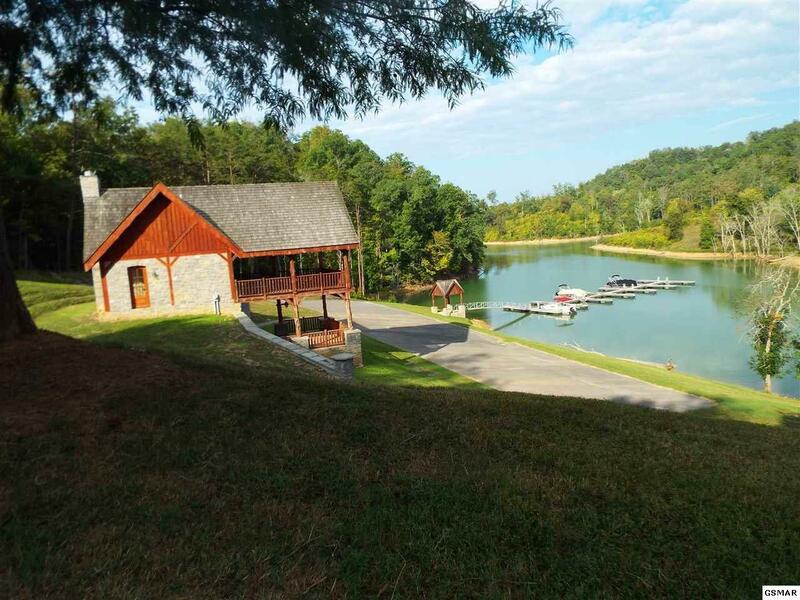 Stonebridge offers underground utilities, paved roads, a clubhouse and boat docks.